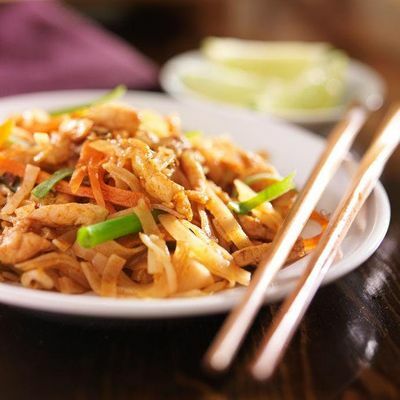 Enjoy rice noodles and rice wraps with your choice of spicy or mild sauces and a variety of vegetables. Enjoy shrimp, chicken or tofu. Since you will be making your own dishes, the recipes can accommodate special dietary needs, including gluten-free and vegetarian diets.